Hello there! 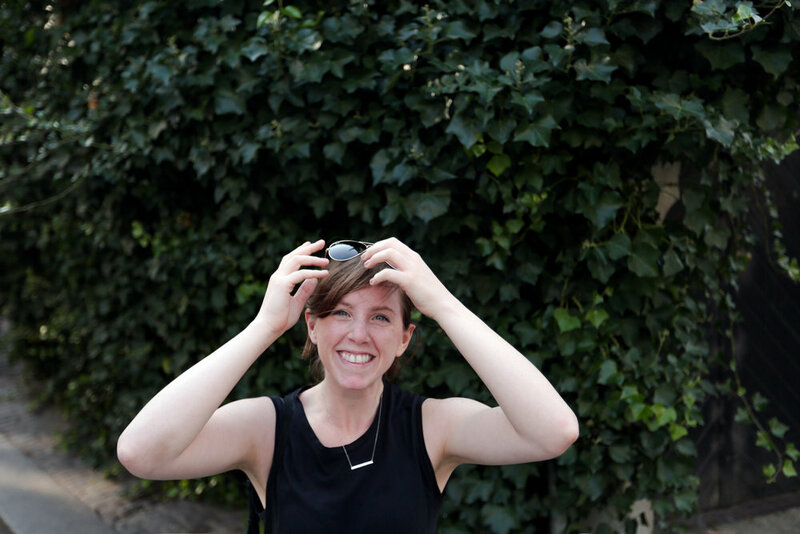 I’m Sarah — a product designer who is absolutely obsessed with design and it’s ability to enrich and facilitate human experiences. Equipped with the perspective of both an engineer and designer, I love being able to tie things together; figuring out how to uncover and weave user needs and insights through each stage of the design process to transform complex problems into elegant, easy-to-use products that resonate with people. I’m currently a designer at Microsoft, where I design cloud management experiences for Microsoft Azure. In my past life, I was a software developer building mobile apps for the healthcare medical records company, Epic. When I'm not working, I'm spending most of my time hiking the wonderland that is the Pacific Northwest — camera in hand, of course. If I'm not doing that, you can likely find me capturing the local music scene down at the KEXP studio, biking along the Burke-Gilman, or planning my next overseas adventure (next up: New Zealand).